Love gone sour? Lola Rae Unfollows Tekno ! 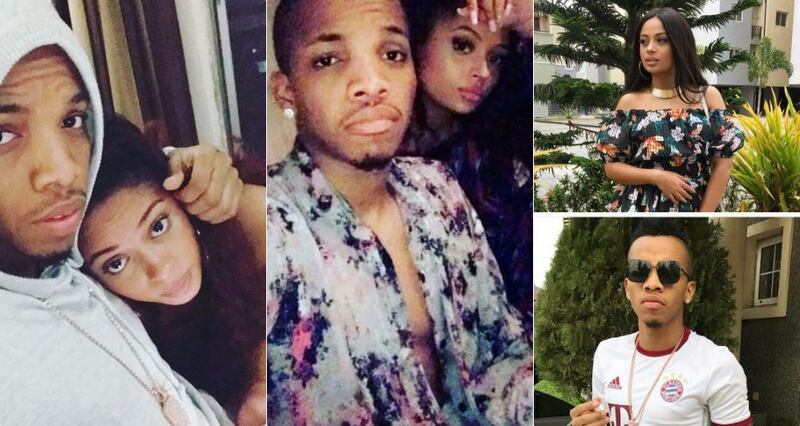 It seems Tekno and Lola Rae have ended their relationship and gone their separate ways. This is judging from their social media drama where Lola are unfollowed the “Slim Daddy” on all platforms and he reciprocated on Instagram. The duo started dating few months back and they made it public when Tekno shared a photo of himself and Nigerian-born British-Ghanaian recording artist and dancer, Lola Rae with a “❤️” emoji. This is sad if it turns out to be true.